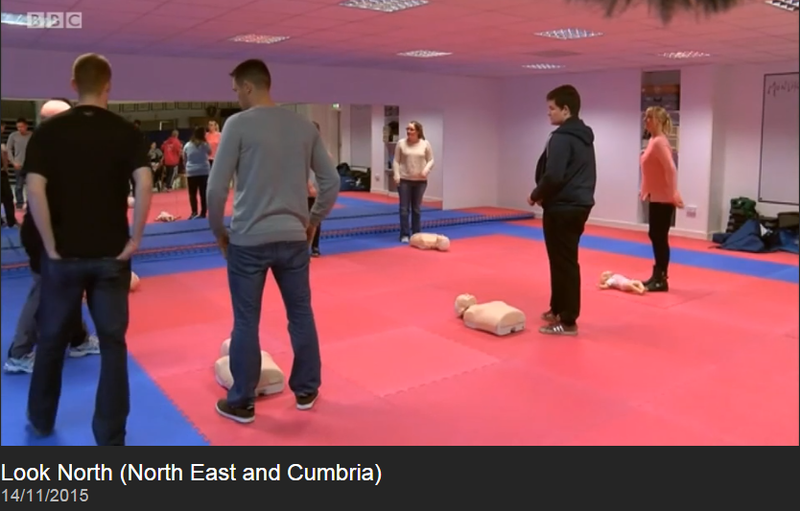 Over the past few days our Karate club (Hartlepool Wadokai) has been visited by both BBC Tees (Radio) and BBC Newcastle (TV), and it’s all because of the FREE first aid courses that are taking place here. Paul Suggitt and team are delivering these sessions on Thursday evenings (6-10pm) and selected Saturdays (2-6pm). If you would like to book up on one of these completely FREE courses then please contact Paul on 07920114204 or Carl on 07984 798634.